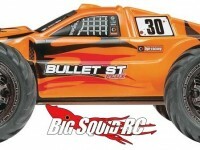 hpi « Big Squid RC – RC Car and Truck News, Reviews, Videos, and More! 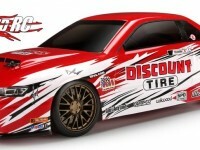 You are browsing the "hpi" tag archive. 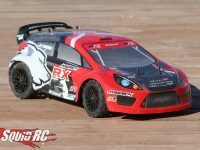 HPI Q32: Unbox and Roll Out! 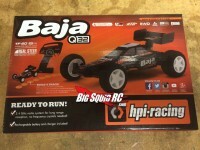 If you didn’t already see the capabilities of the Q32, my buddies at HPI rushed one my direction to try out! 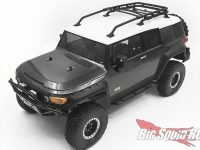 Everyone at the office is excited for this guy, so check out the unboxing pics below! 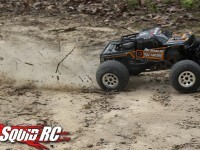 Craving more HPI Racing on BigSquidRC? 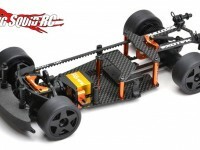 Look no further than Right Here! 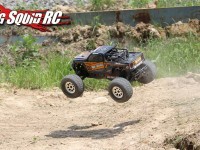 Just a quick action shot from us bashing the HPI Savage Octane this weekend. 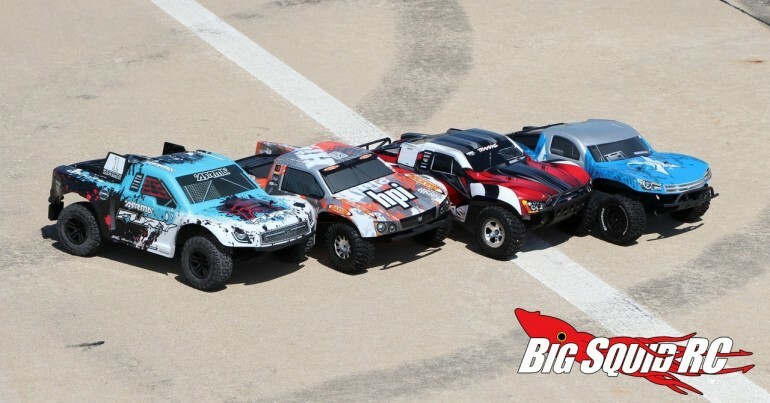 Get more HPI news at This Link right here on BigSquidRC.